From the poet and his friends to cultural and political titans, including Caesar, Cicero, and Pompey, his cutting, modern verse spares no-one. 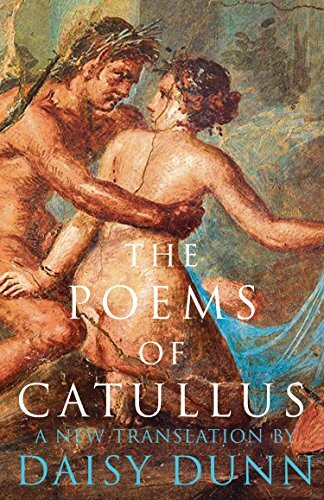 In this new translation by Daisy Dunn, author of Catullus’ Bedspread, his obscene honesty, arrogant wit and surprising tenderness capture Roman society at their best. Most famous for his obsessive love lyrics for the married Lesbia, Catullus’ words are an immortal expression of youth, rebellion and agonised love.